History Undressed: Let the Games Begin! 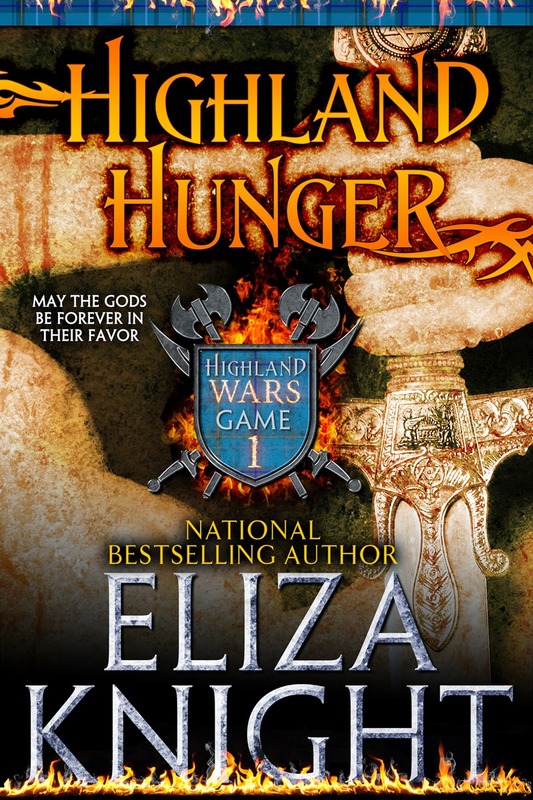 My new series, HIGHLAND WARS, has begun! 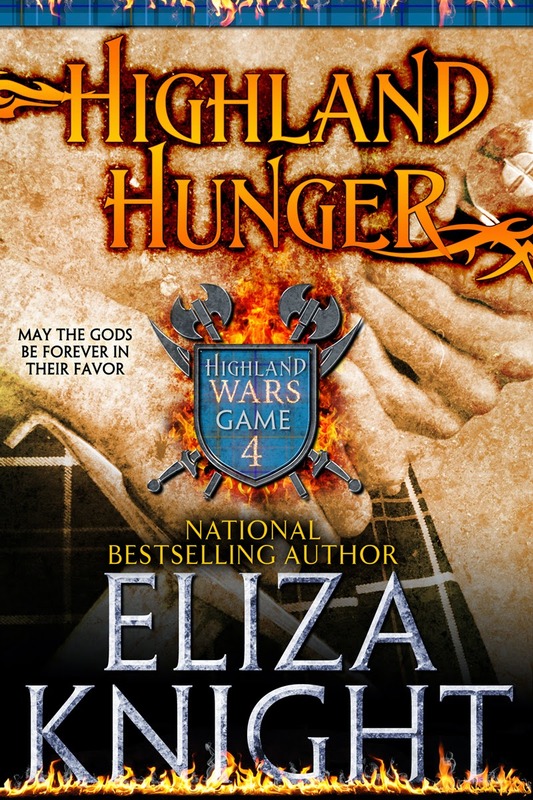 The first book, HIGHLAND HUNGER, is being released in "Games" each week. Game One and Game Two are both out now! Or, if you prefer to wait, you can pre-order the entire series, which will release September 22nd. Ceana can’t afford to like the formidable, captivating Highlander who seems to be following her, and yet she can’t seem to walk away. Macrath wants nothing more than protect the warrior lass, but doing so may get in the way of his need for revenge. What starts out as a race to survive turns into passion to endure together. A land lays unclaimed on the windswept north shore of the western isles. Once, on these isles, Sìtheil Castle flourished under the rule of Olaf the Black. King Olaf was powerful, his army strong and his determination to keep what was his, fervent. Under his rule the clan was revered as one of the most powerful within all the realm. Unsurpassed in its wild and enchanting beauty, surrounding clans wanted desperately to enjoy the fruits of Olaf’s land, the comforts and protection of the castle stronghold. But the thick stone walls could not defend against the vicious plague that killed nearly everyone who resided there. Those who survived were at the mercy of their neighbors. Men who’d once watched from afar with envious eyes took up arms against the weakened holding—killing King Olaf. The ruling Scottish council could not help the few survivors, and soon neighboring clans—and even those as far as the northern isles—began laying siege to Sìtheil. Olaf’s widow fought fiercely to keep her son Gillemorre’s inheritance, but was eventually defeated. With constant bloodshed, the land fell into disarray. Crops dried up and disappeared. Animals died. Children starved. Some survivors fled into the woods, only to be devoured by the beasts within the dark and vast recesses. Many succumbed to the swords brought down upon them by their enemies, but one survivor escaped—Gillemorre. Facing danger and death, he stole a small boat in the night and braved the rough waters to the mainland, where he made the journey to Scone. He pleaded with the king on behalf of his holding. The king tasked his council with making a decision on the fate of Sìtheil. The council members decreed that only the fiercest of rulers would be able to keep the people of Sìtheil safe. Better yet—two fierce warriors. 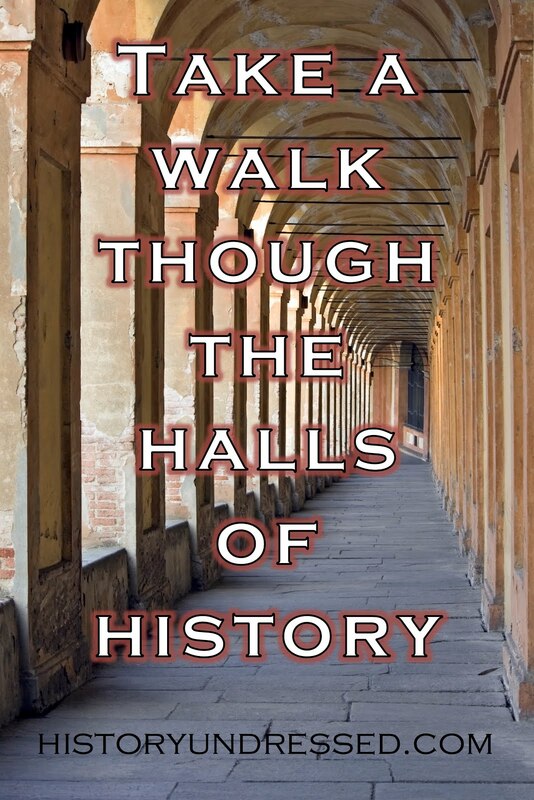 Only those who hungered for victory, would be able to restore order. And so there would be war games. 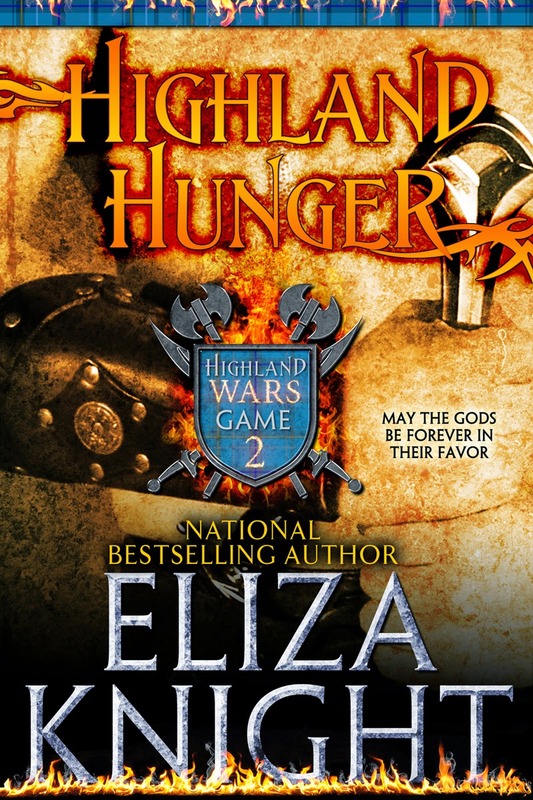 Every five years a series of games would commence between the warring clans—and each clan would sacrifice two warriors—a male and female. There could be only two winners. One male. One female. To be married and named Chief and Lady of the land. To live in the grand castle, rule the vast holding, and protect the people by divine right. Blood stained the leaf strewn cave in swirling patterns. Slashes of crimson lined Dougal’s white shirt. His mouth hung slack, eyes stared lifeless at the dimly lit sky. Hair, still damp with sweat, lay in unruly clumps against his forehead. This was the worst and most terrifying morning of Ceana MacRae’s life to date. She dropped to her knees, her hand falling to her brother’s motionless arm. How had this happened? And so quickly. They’d only left the castle a few hours past in search of game to feed their starving clan. And now he was… She pressed her fingers against his neck, feeling for the steady bump against her fingertips that would prove life still remained. She searched again on the other side of his neck. Pressed her ear close to his nose and mouth hoping for even just a tiny tickle of breath. Ceana shook her head, mouth going dry, her vision blurring. Her brother could not be dead. He could not! She checked him once more, a hard, cold lump settling in her stomach. Her father had been ripped apart by wolves, now her brother was killed by marauders. It seemed to be the fate of the men in her family to die badly. Fear circled her heart. An icy chill snaked along her arms and legs. She hissed a breath and bit her lip. Their laird was dead. The chief of their clan—gone. But who would have dared to harm him? thin sword, not that she would have been able to ward off an attacker for long. Thank goodness she had her bow. She slipped off the bow and nocked an arrow, turning in a circle. Whoever killed my brother, I will annihilate you. Danger wasn’t something new. Death was an old pastime. The MacRae’s were constantly being picked upon by neighboring clans—like vultures they were, just waiting for them to die. A hundred years had passed since the king decreed the warring clans should fight against one another in the war games. The declaration made to cease the constant bloodshed. And while the clans near the isles were safer, those smaller clans with fewer men to guard them were still in constant danger. Clans like hers. Legends abounded regarding those first games. Heroes were made. The opening game, a century ago, was a vicious, unrelenting fight. The first to reign victorious was Gillemorre, son of the great King Olaf who’d been murdered for his lands. Those descended from him now claimed the name Morrison—but only if they won the game. The games had brought a semblance of order to the land, though not to all. Not to the MacRae’s. But the ruling council would not waver from its decision. Even with the war games being designed to keep the peace, small neighboring clans fought against each other. A drought had wiped out many of the crops and killed many of the goats and pigs. Even the streams and lochs seemed to carry less fish. Aye, danger she was accustomed to. Starvation even, wasn’t that why they’d left today to get food for their clan members? Tears burned her eyes and the hair on the back of her neck stood on end. The death of her brother. The death of their laird. What sounded like a branch being stepped on called her attention to outside the cave. Without making a noise, Ceana moved to the back of the cave, where she was steeped in dark shadows. 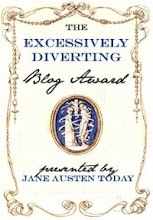 She crouched down, shifting the soft plaid of her gown to keep herself balanced. She pointed her arrow toward the mouth of the cave and waited. All the while she continued to hear the crunch of leaves and sticks. Distinctly a man’s steps falling—heavy and hard. And he was alone. Ceana listened intently; her hearing had always been superior. The footsteps paused outside of the cave opening. And then she heard the soft sound of his booted feet stepping lightly onto the solid cave floor. The stranger was dressed in a plaid she’d seen before—MacLeod she thought, but couldn’t be sure. Weekly, if not daily, their lands were trespassed by those looking for spoils. She stared at him, a smile curling her lip at knowing he couldn’t see her, but it was wiped off as soon as he nudged the tip of his boot into her brother’s ribs. Dougal’s prone body barely moved. Anger burned a path to her heart. She’d forever remember the look of pleasure on this stranger’s face as he kicked Dougal harder, and then laughed loudly as he kicked him as hard as he could. Without reservation, she let her arrow fly when the man took out a knife and made a move to cut her deceased brother’s throat. Her arrow found its mark in his chest, and the man looked toward the back of the cave, eyes squinting in both surprise and pain. “Who’s there?” he cried out, then stumbled to his knees as crimson colored his dirty tunic. Ceana stood and stepped away from the shadows, shoulders squared, jaw tight, and she assessed the man. “Who are you?” he asked again, brogue thick and filled with pain. The stranger roved his gaze over her, surprised at what he saw, if she could judge by the widening of his eyes and incredulous press of his lips. No one expected much from little Ceana. She was slight in frame and shorter than most women, but she was fierce, and that was all that mattered. Her thick red hair was swept into a messy plait down her back and dirt no doubt smudged her cheeks. The fabric of her plaid gown was worn and torn in spots, mended in others. Dougal himself had teased her for looking like an orphan. But she was no child. She was already nineteen summers. “Who are you?” she asked him without answering the question herself. He managed a lecherous smile through his agony. Ceana drew another arrow, nocked it and aimed it at his chest once more. The feathers tickled her cheek, and she let out a breath she didn’t know she was holding. “Killing your laird.” He gave a viscous laugh, and then a cough, as he clutched at the stump of arrow shaft left in his chest. “Then ’tis a good thing my laird taught me to protect myself.” She let her second arrow fly, watching it once again hit its mark in his chest. The sickening thud of it turned her stomach, but his agony still gave her a thrill of vicious triumph. The invading warrior clutched at the second arrow buried deep in his chest, his face draining of all color. Perhaps before he’d thought he may have a chance of escaping death, but now he had to know he would die. Ceana had been hunting since she could figure out how to clutch a knife, and shooting with her bow since before her first word. There was no doubt that she was a skilled hunter. But to kill a man, and feel a thrill? There were no words. I will burn forever in the fires of hell for this. But this man had killed her brother. Would have killed her. If the stranger was willing to carve up a dead man, there was no telling what he would have done with her. I did it to survive. As far as she knew, this was the first man she’d actually killed. There had been moments when she was close, when enemy clans had invaded their lands and threatened their livelihoods that she had in fact shot her bow and had her arrow lodge in someone’s chest only to watch them gallop away on a horse or be rescued by their men. Most of the time when their holding was being laid siege to, she was in charge of taking the women and children to a safer place. Protecting them should the enemy break the lines. Dougal always told her that since he’d yet to have an heir and she was his only sibling, that the family’s modest holding would soon be hers. While it may have been rare for a female to inherit, it wasn’t unheard of. But she knew not the first thing of taking care of their meager space of land, or politics. How could she ever take his place? Dougal had been a good leader. Emotion welled inside her, forming a lump in her throat. Blood trickled from her enemy’s lips, making a red line from the corner of his mouth to his earlobe. He was dead, and she’d been the cause of it. But he’d wanted to slit Dougal’s throat. Her brother was already dead; there was no need to mutilate his body further. 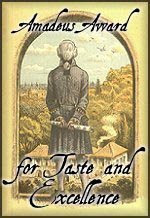 The man’s head lolled to the side, eyes glazing over, mouth opening and closing in silent speech. She suppressed her surprise. She’d thought him dead already but apparently he still had something to say. Ceana walked briskly forward, ears keen for any noise outside. She bent down beside him. “Who are you?” he asked, the same question he’d asked her before and the same one she’d avoided answering. Ceana stood, the enormity of her new position bringing with it a potent fear. She’d return to her castle and relay to her clan that there was still no food, but even worse that Dougal was dead. They’d all be dead soon unless she could figure out a way to save them. An idea struck her as she slung her bow over her shoulder and adjusted her knife so it wouldn’t get caught on the stave. The war games. The very games that ensured her clan would never amount to anything. But the coin she could earn if she won—the castle and lands she’d receive—all of these would help her protect her people. The winning clans agreed to live in peace and as allies—anyone who went against the law risked execution. It would mean she’d have to marry, but at the end of their five year rule, the chieftain and lady had the choice of re-entering the games to keep their position within Sìtheil, or they could relinquish their position, retain their prize coin and return to their own clans. She swallowed hard. There is no other way. If she did nothing her people would starve before the next clan even had a chance to invade their paltry holding. Stepping out of the cave, she stared up at the graying sky. 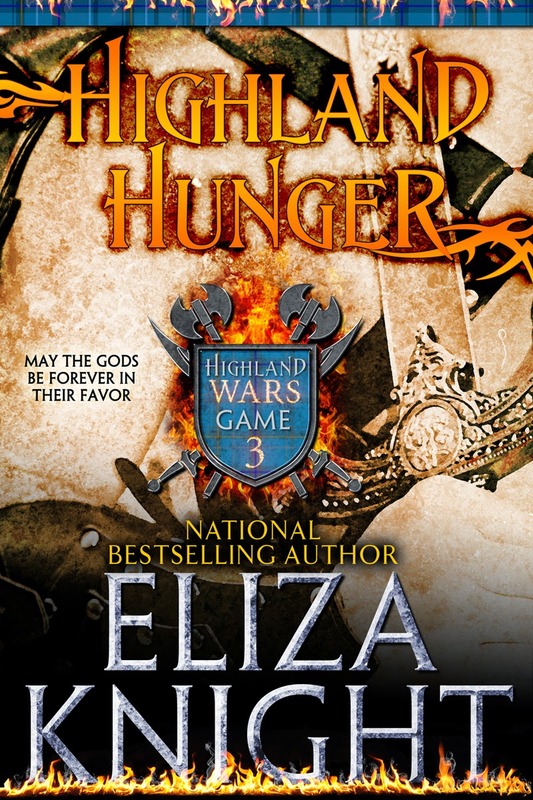 Joining the games meant she had to cross the stormy Minch to the western isles, that she might die in battle. Meant she’d have to kill many more people in order to win. But such a sacrifice was worth it in the end if she could save her people. 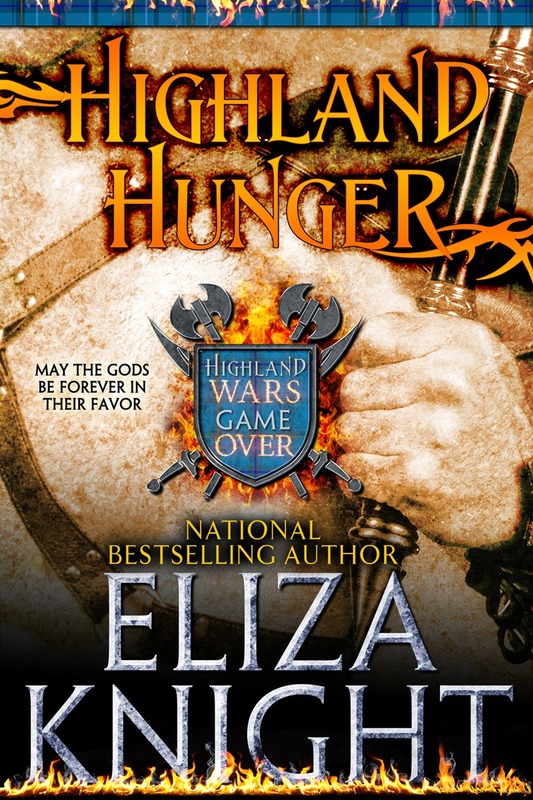 The first thing she’d do as Laird MacRae was join the fight for a throne—and she’d win. Sign up for my occasional newsletter to get up to date news on book releases! Great, great excerpt. You draw the reader right in - I felt as if I was there! Well done. I love book 1 and 2 was up bright and early for book 3 on Aug 25 and NOTHING!!! So not happy :( I so want to know what is going to happen next...I have been checking all day. Hi!! I've been checking too! I sent an email to Amazon and they said it would be up very soon. Apparently, they are having publishing delays today. I'll let you know as soon as it's up!!! Thanks so much for reading! I'm glad you're enjoying it!! Teresa Habbijam...Your Welcome Eliza. I'm sure as soon as it hits I'll have it read by the end of the night..LOL I love the series so far and I'm sure the complete series will be just as good as good!! Your a great author. I love your work. Congrates!! The Graham Saga Book Blast!